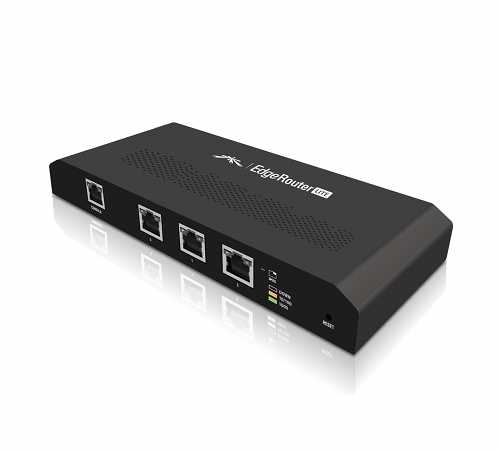 I just received these today at ISP Supplies, the Ubiquiti ERLite-3 also known as the Ubiquiti Edge Router. Testing and will let you know the results. Place your order before they are all gone!